Are you sure your smoke detector/carbon monoxide alarm is still functioning? Western Colorado residents are encouraged to take take a moment and check their homes for defective combination smoke/carbon monoxide detectors. Over two million of these were sold in the United States, and you could be affected. Kidde issued a recall of its NightHawk combination smoke/carbon monoxide alarms. The unit can fail to "chirp" upon passing the seven-year mark. The alarm has a seven-year-end-of-life, and in the event the batteries have been replaced, the unit can fail to work. Unfortunately, consumers may not be aware this has happened to their alarm. Manufacture Dates between June 1, 2004, and December 31, 2010. If you have one of these units in your home, contact Kidde Monday through Friday toll-free between 8 a.m. and 5 p.m. ET at 855-239-0490. The can also be contacted at www.kidde.com. When you reach their site, click on the "Product Safety Notice." Kidde is offering free replacements. Here's some good news. To date, eight defective units have been discovered, and no one has been injured. Please check your home for these units. If nothing else, if your smoke detectors don't fall withing the group recalled, you can use this as a chance to check the batteries and ensure they are still functioning. 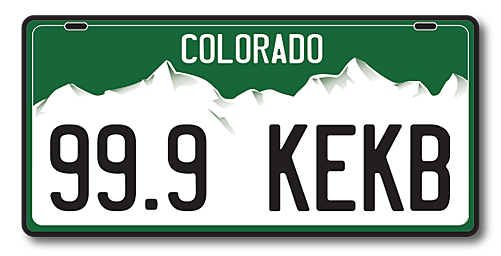 NEXT: What Do The Colors Mean In The Colorado State Flag?